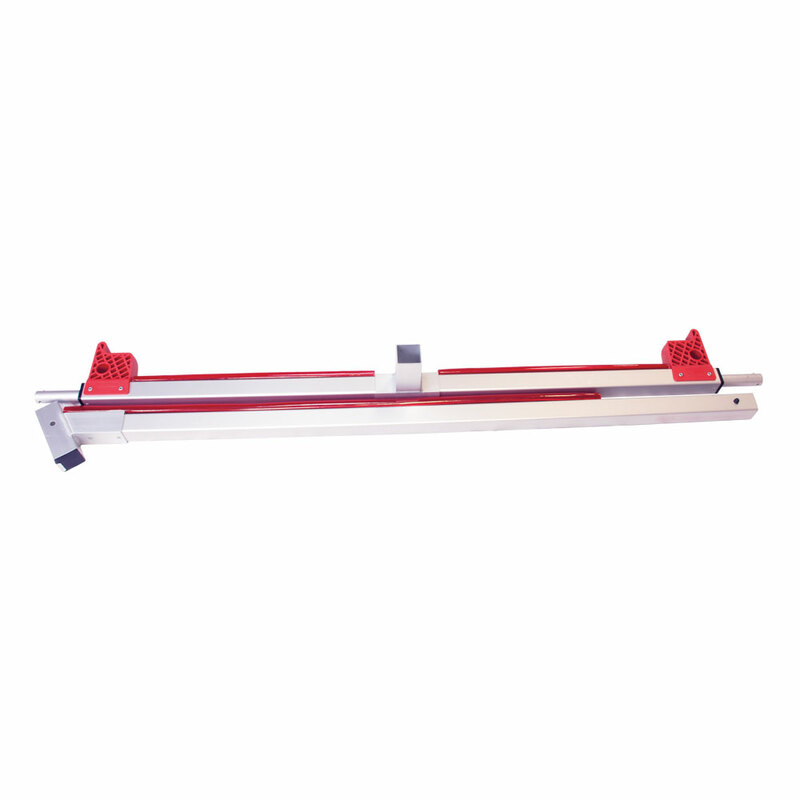 Same design as our regular aluminium trolley, now available with belt. It lifts the transom which creates a smaller change of scratching the hull. Your Optimist slides easy from the belt when launching. With bow wow, a unique system to lock the bow to the trolley with one quick and simple movement. 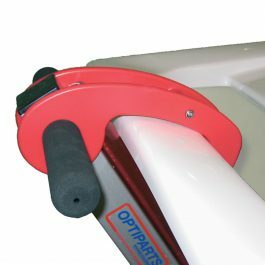 Prevents the Optimist hull from sliding off on steep launch ramps. 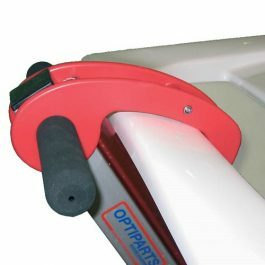 The Optiparts trolley has been designed to be the most functional available. Spring locking (quick release) of all parts allows the unit to be disassembled in a matter of seconds for storage and travel. 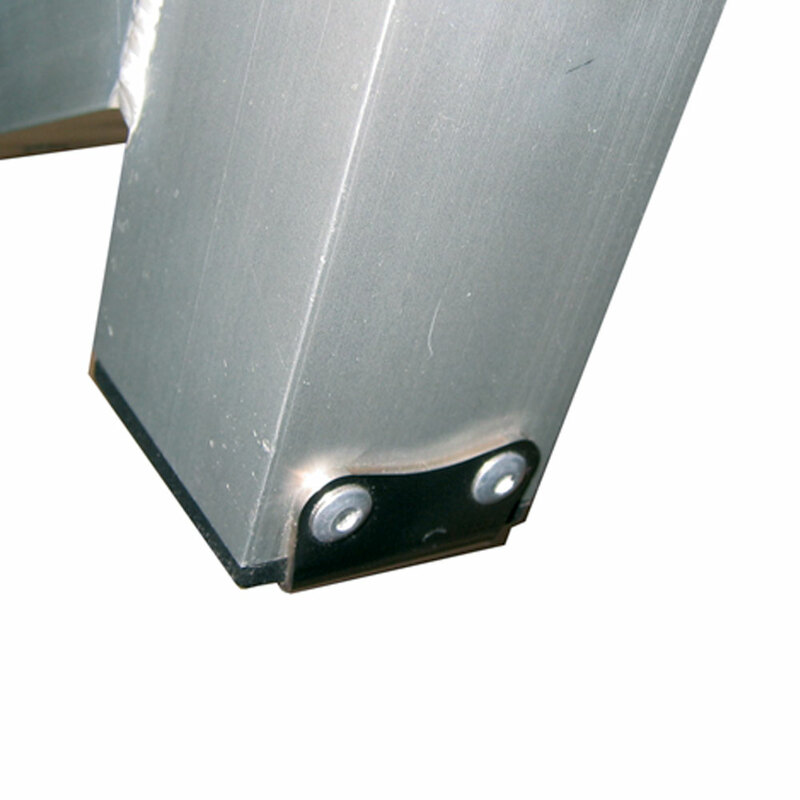 The frame has welded joints and is anodized to prevent corrosion. 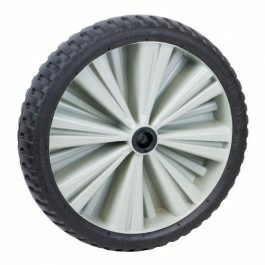 Supplied with the large Optiflex-lite puncture proof wheels. 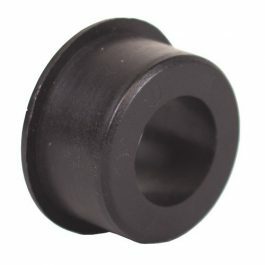 The Optiflex-lite wheels are the ultimate in wheel design. They are ultra light, weighs just 1750 grams, have a wide surface and large diameter for easy use on sand. Never have a flat tyre again. 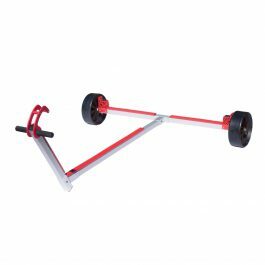 The trolley is supplied with stainless steel push button wheel locks which are mounted inside the axle. You will never loose clips anymore.